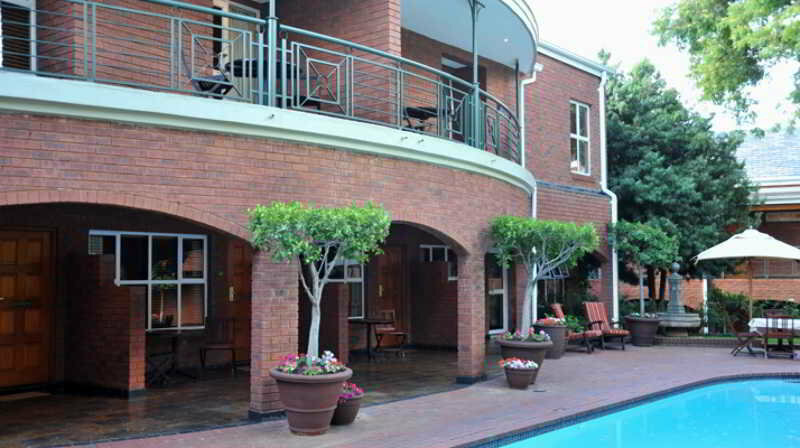 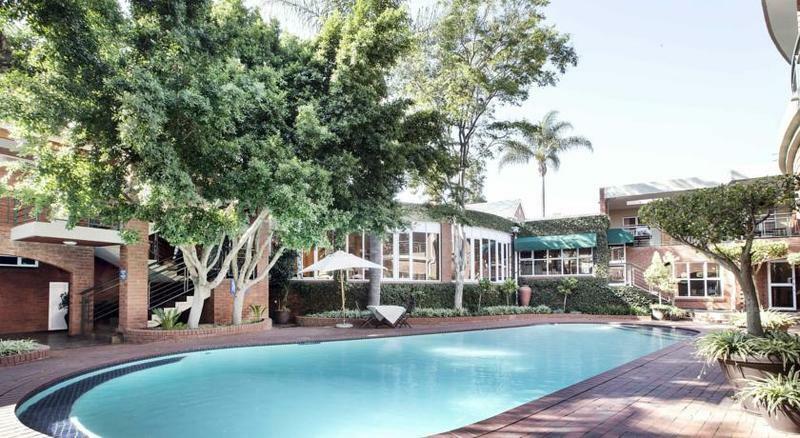 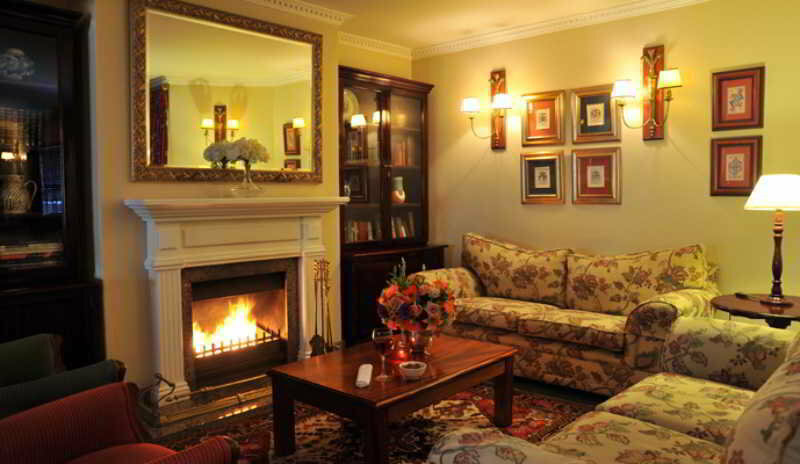 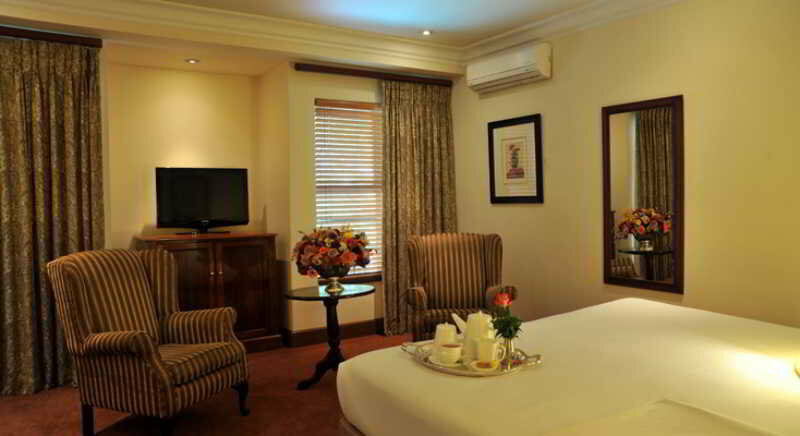 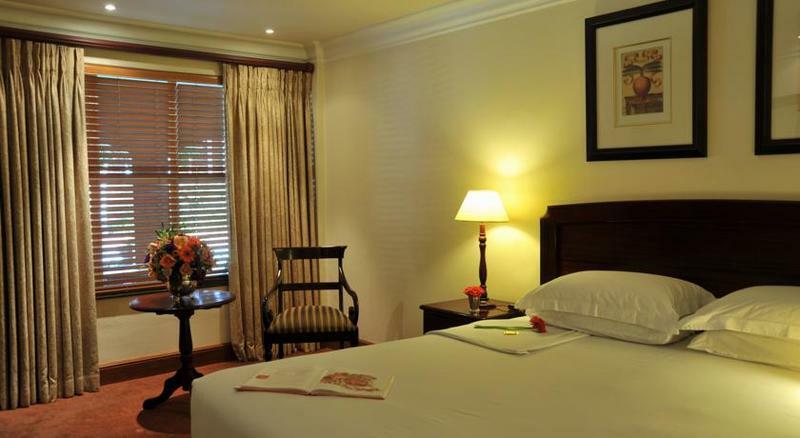 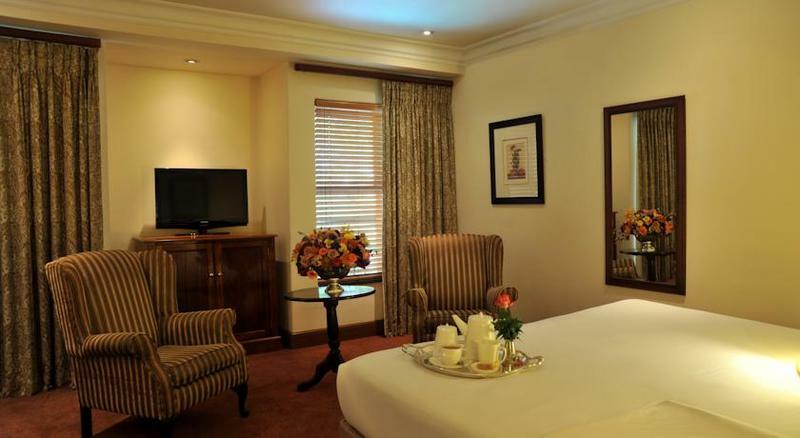 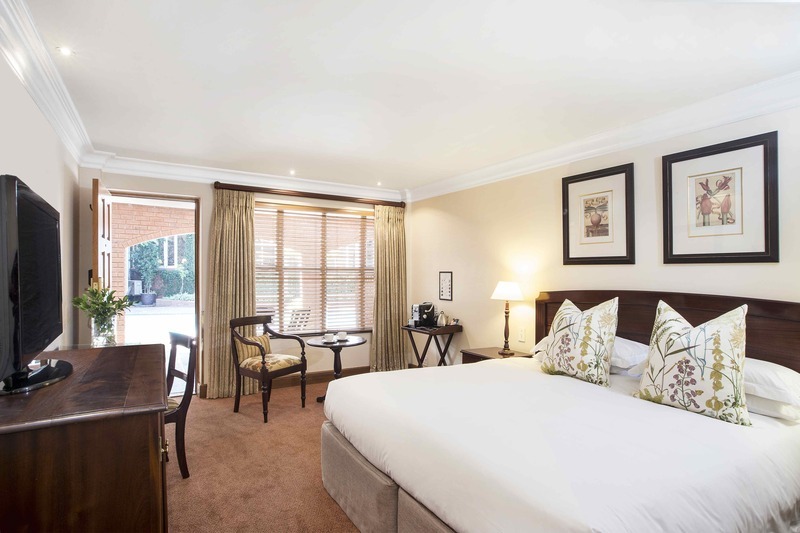 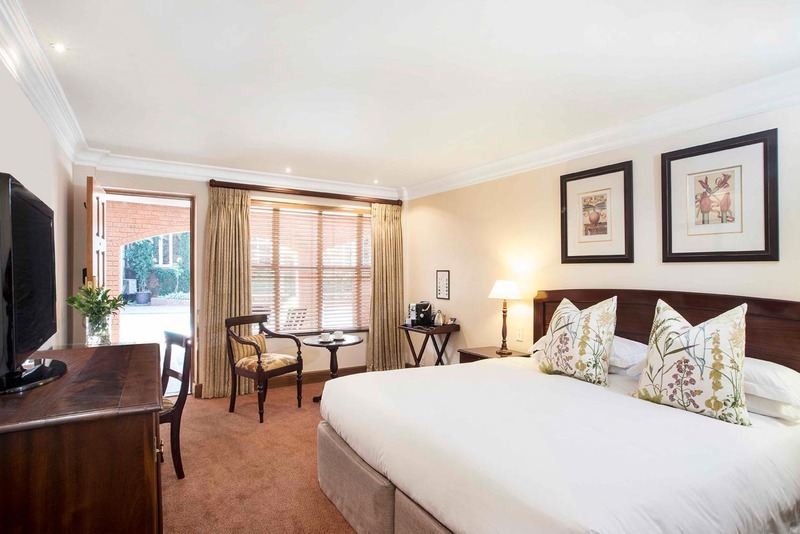 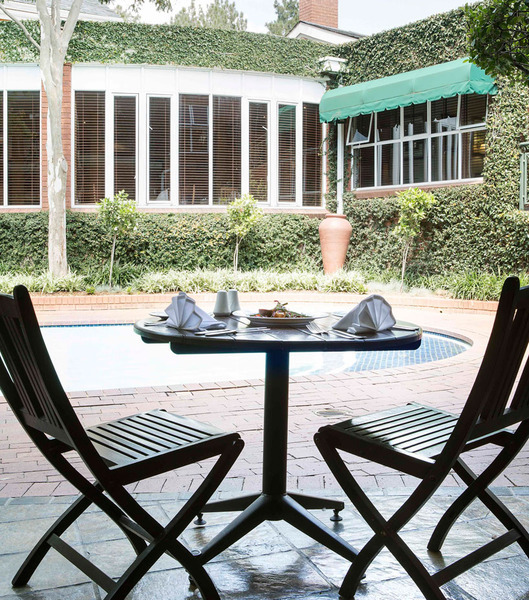 This hotel is surrounded by lush gardens, lying just 2 km away from Sandton City. 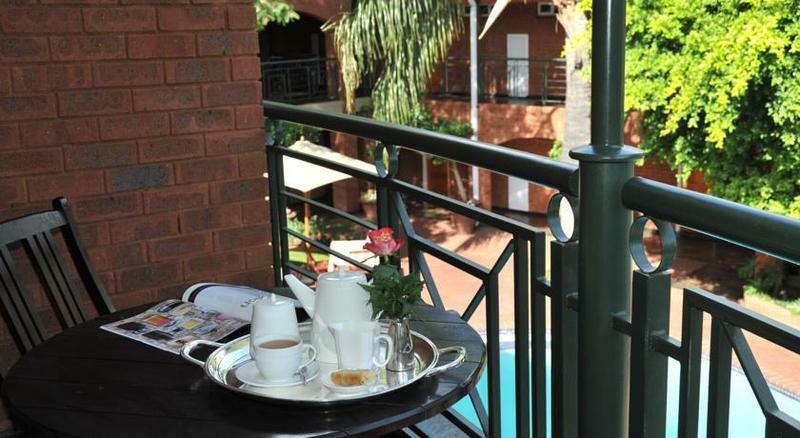 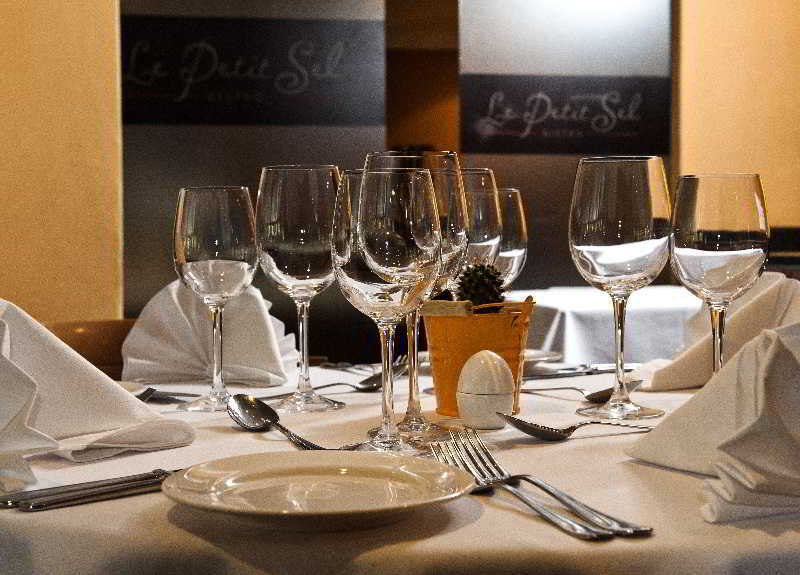 Guests will find themselves within easy access of a host of shopping, dining and entertainment venues. 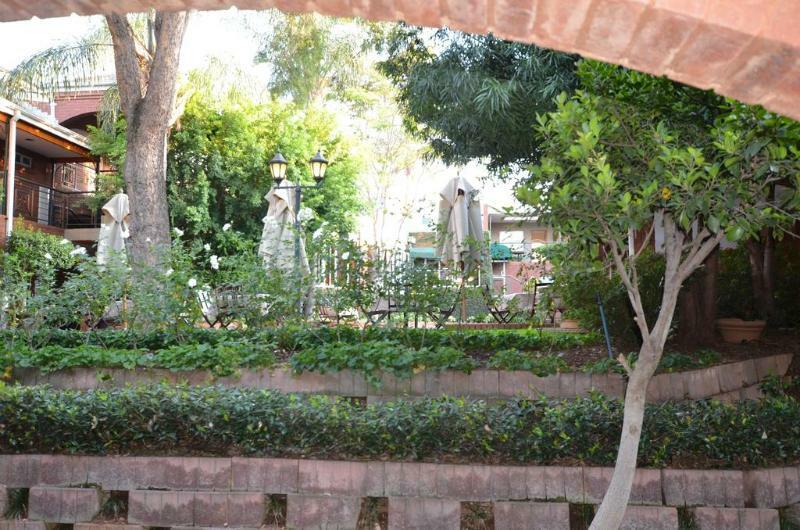 A number of attractions can be found nearby. 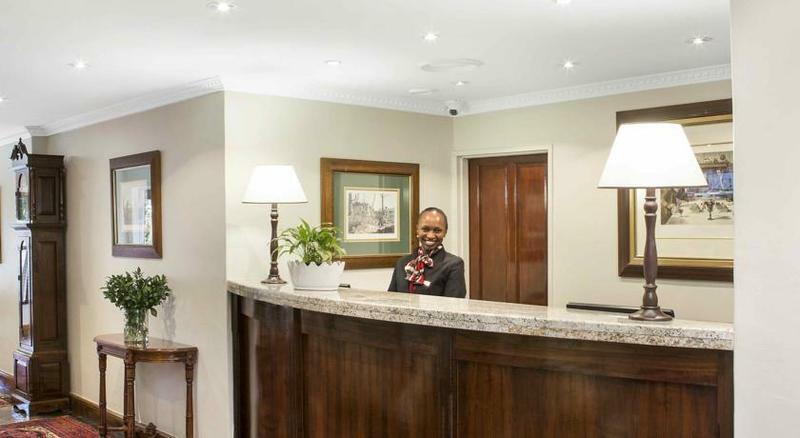 Tambo International Airport is conveniently located just 27 km away. 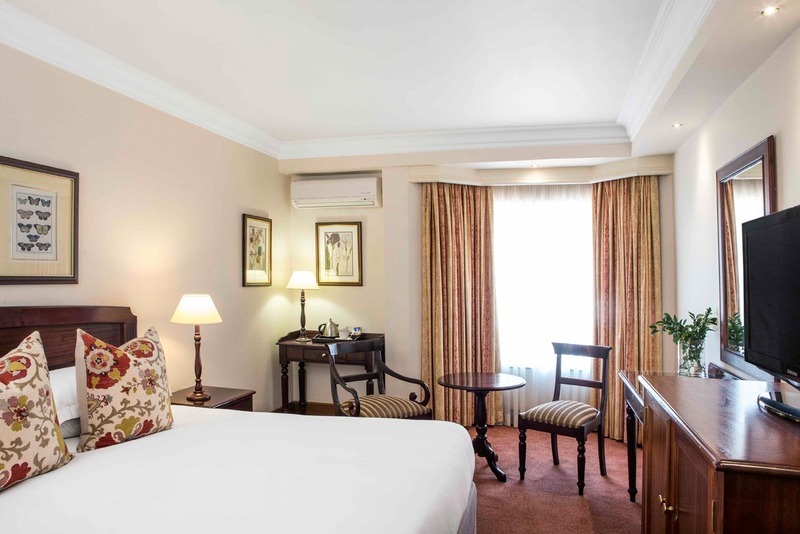 This charming hotel comprises tastefully-designed guest rooms, which offer a comfortable setting in which to completely unwind. 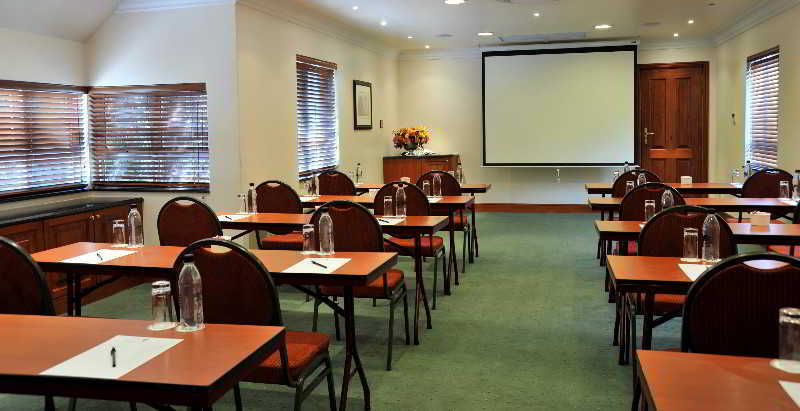 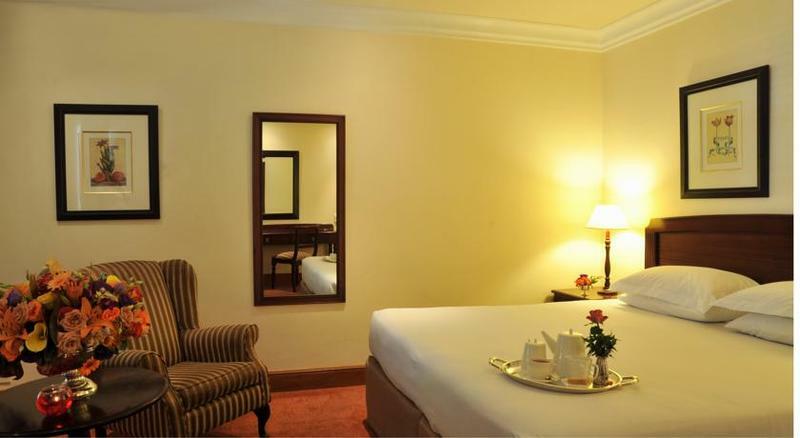 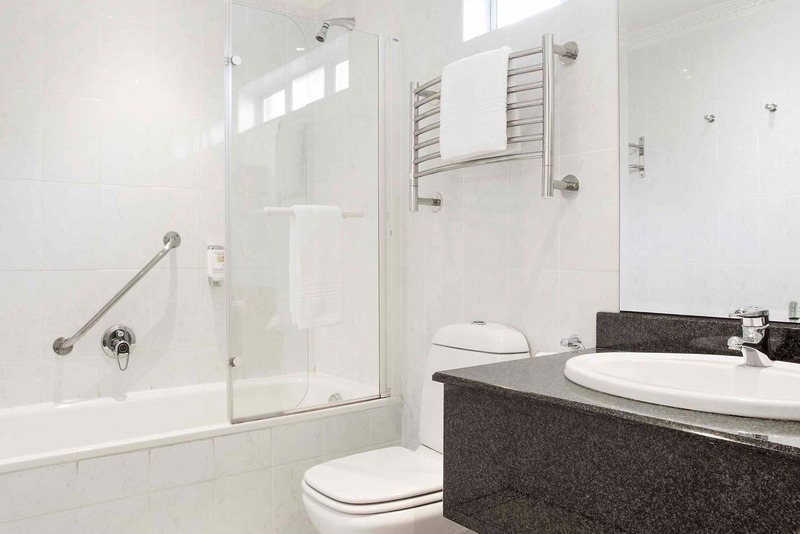 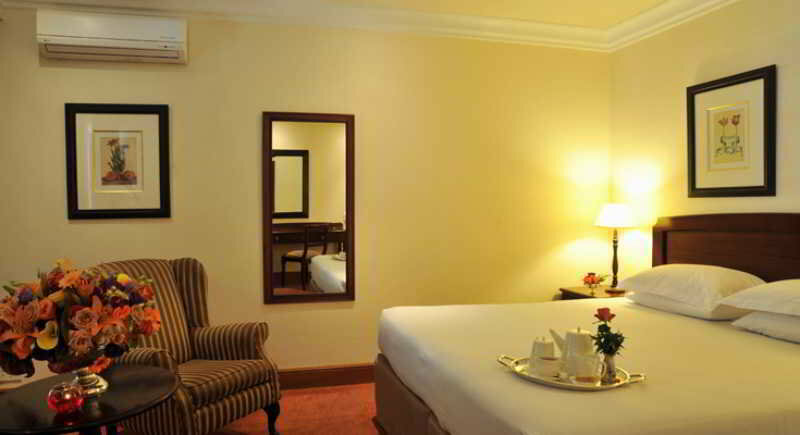 The hotel features a host of excellent facilities and services, meeting the needs of every type of traveller. 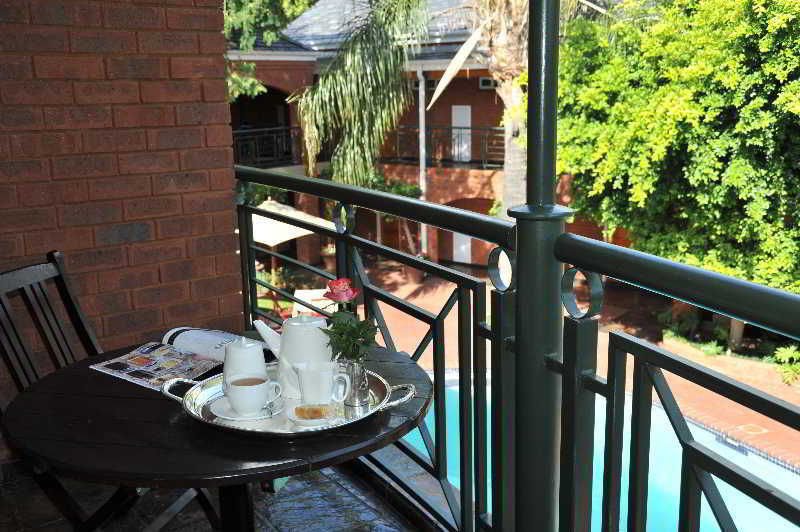 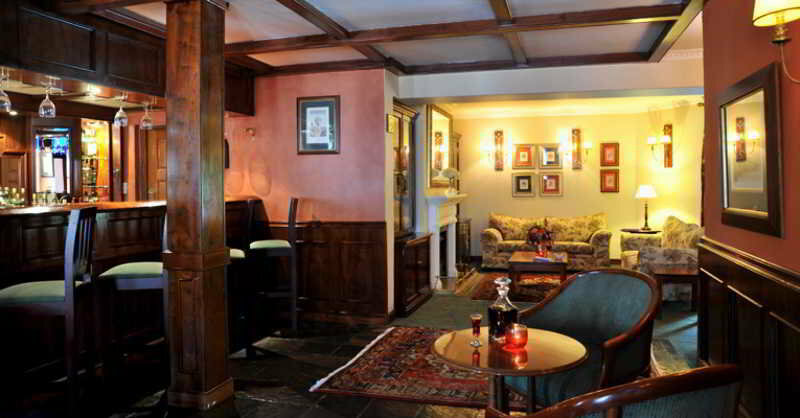 Guests can enjoy a delightful breakfast in the mornings, before setting off to explore the area.